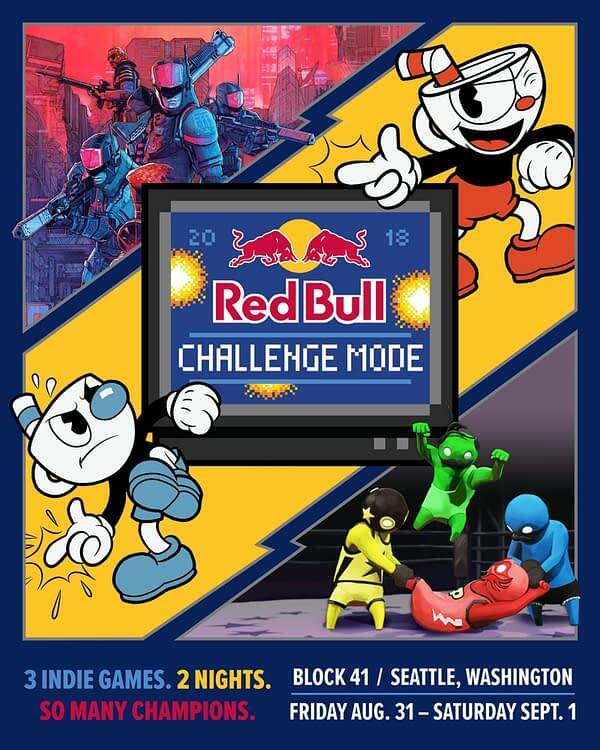 Red Bull is going to give anyone the chance to prove they’re one of the best indie gamers around at PAX West with the Red Bull Challenge Mode. There will be three games on hand for people to try their skills at including StudioMDHR’s Cuphead, Boneloaf and Double Fine Productions’ Gang Beasts, and Giant Enemy Crab and Annapurna Interactive’s Due Process, where you’ll compete in team-based competitions, speed-runs, and bask in a pop-up shop curated by iam8bit. 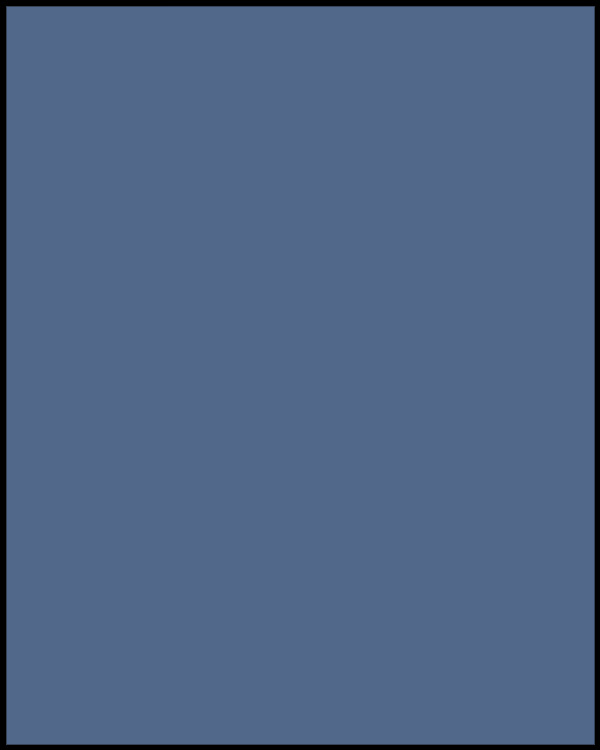 The competition is open to anyone attending PAX West or around Seattle August 31st-September 1st, but will be free to registered PAX West attendees. It will be held at Block 41 in downtown Seattle from 5-10pm both days. You can RSVP in advance through the competition’s website. We have a few more details about the competition below. While independent games are not often the subject of competitive gaming events, Red Bull Challenge Mode shines a new light on the competitive gaming space, favoring the burgeoning indie games market as a contender. Each game will be brought to life with experiential world build-outs, from a Cuphead-inspired 1930s-style animator’s hangout, to the wrestling ring from Gang Beasts, to the convenience store level from Due Process, creating a fully immersive environment. The event will feature a deep dive into the inspirational stories of these groundbreaking indie games and feature artifacts that inspired the creators of each game. Additionally, the event will feature an orchestral performance of the Cuphead soundtrack (streamed live from Toronto, exclusively for the event) and DJ sessions with Gang Beasts composer, Doseone. NSE Becomes the First Official University Esports Body in U.K.